Feng Shui Master, Laura Cerrano was invited on the Spark Joy Podcast to share her expertise in bringing your KonMari tidying in alignment with the principles of Feng Shui. 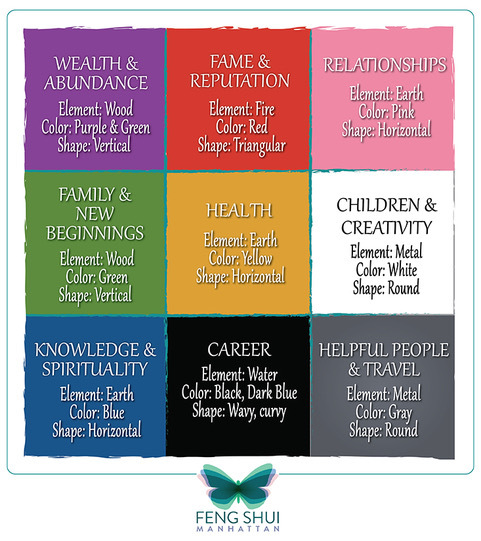 Laura received her Feng Shui certification through the Proven Feng Shui School in NY under the guidance of her mother and mentor certified Feng Shui Master, Carole Provenzale. -Are you holding on to the very things you need to release in order to realize your vision? -How a small adjustment near your front door can help you "ring in the money"